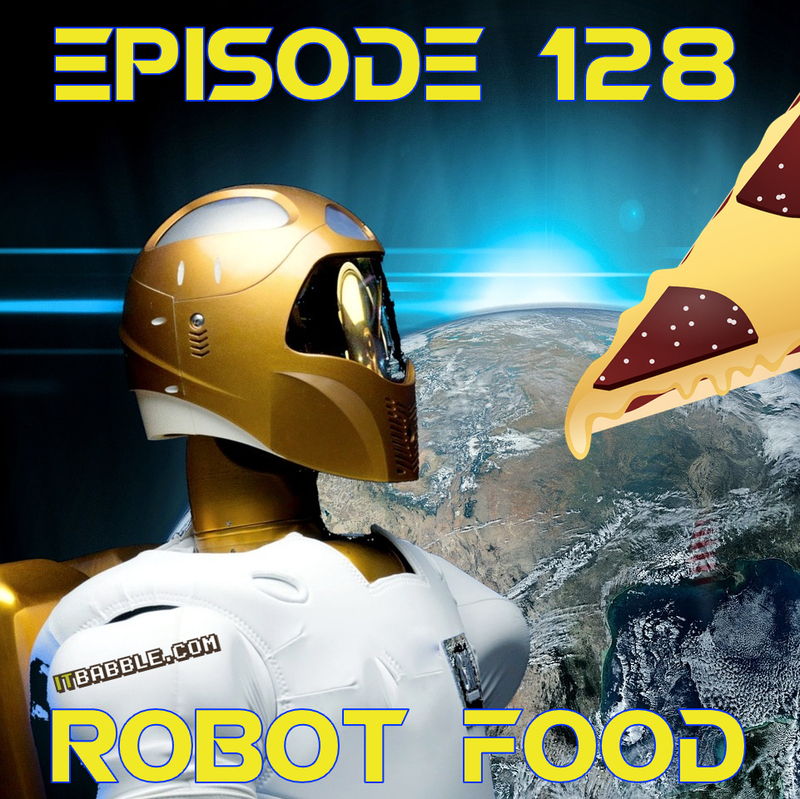 Tony, Tim and Patrick talk about robot restaurants (check the show notes), an educational island, more info on Android and Chrome OS merging, Open 365 and displays in every classroom. Check out the show notes below for more info. As always you should subscribe to us on iTunes, Podomatic or your favorite podcasting app on your smartphone. c. What would this look like for education? c. Is this good that Chrome OS will go away? You can download the MP3 file HERE! This entry was posted in Podcast and tagged android, chrome os, google, Islands, Open 365, SeeNote. Bookmark the permalink.